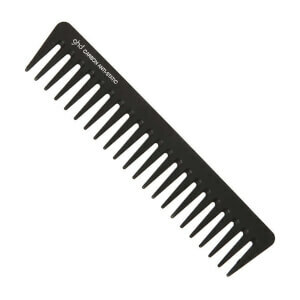 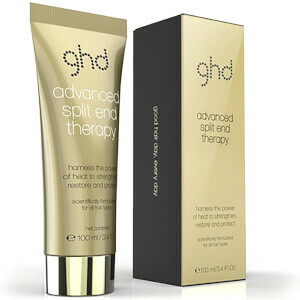 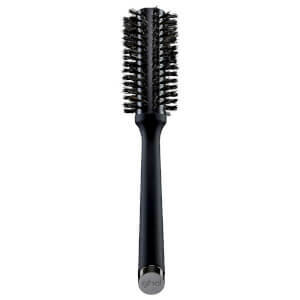 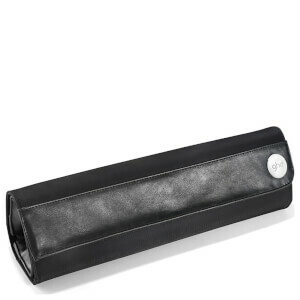 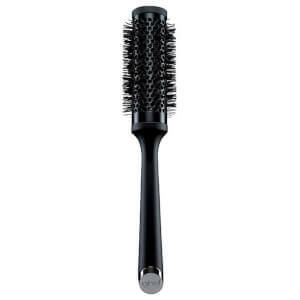 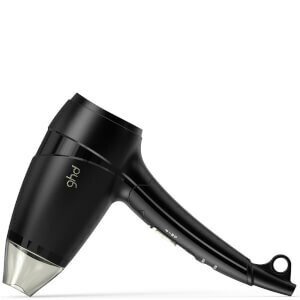 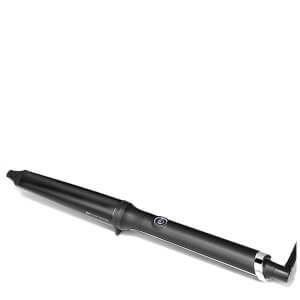 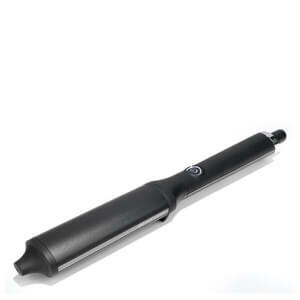 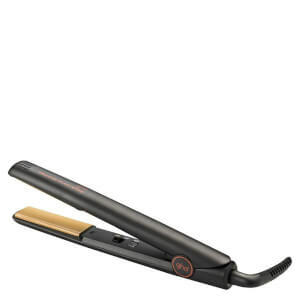 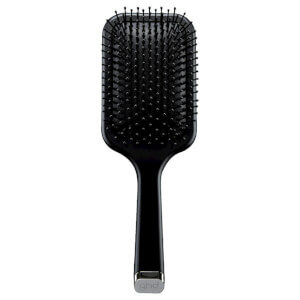 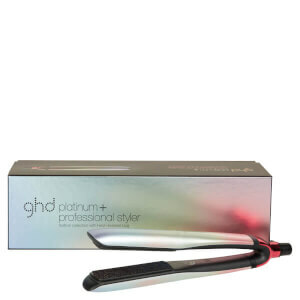 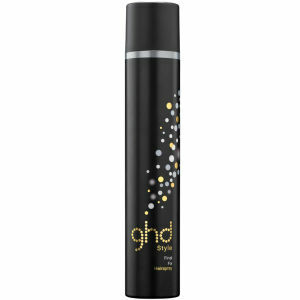 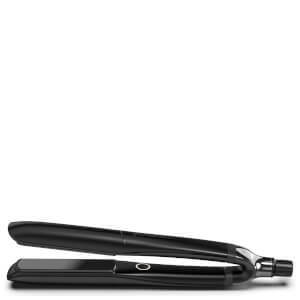 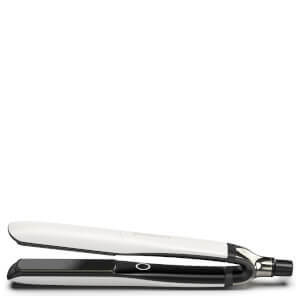 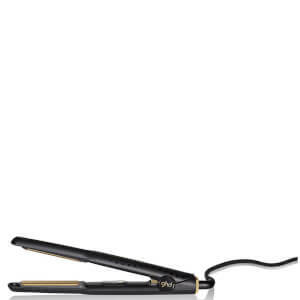 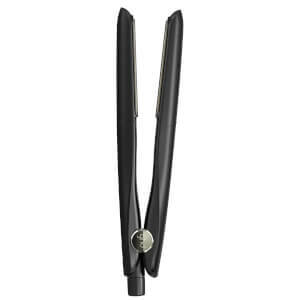 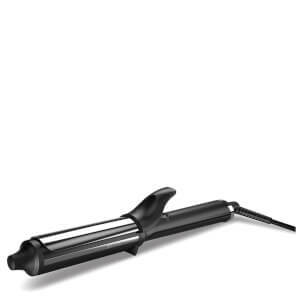 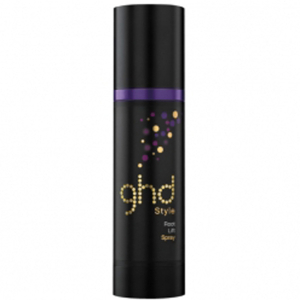 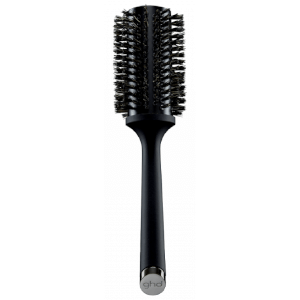 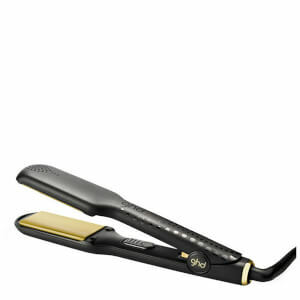 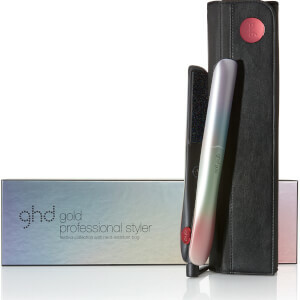 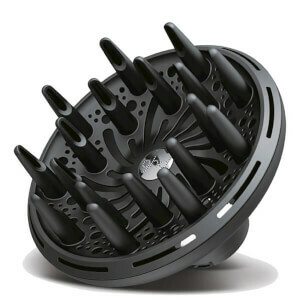 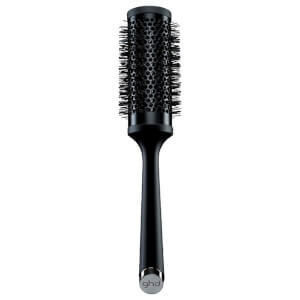 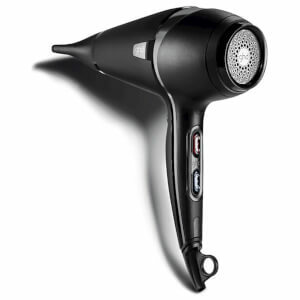 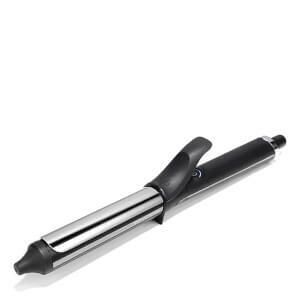 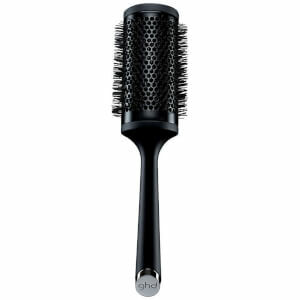 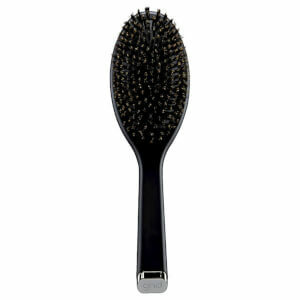 ghd is one of the world's most reputable, adored manufacturers of electrical hair styling tools. 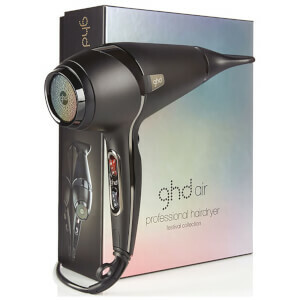 Backed by a dedicated following of professionals, ghd products use revolutionary technologies and high-grade ingredients to create a luxurious styling experience. 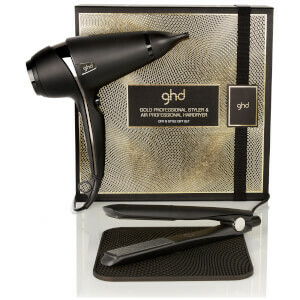 Discover the ghd range, which includes hair straighteners, curling irons, hair dryers and more, today with RY.